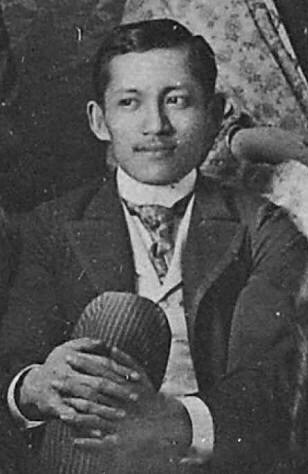 In my youth, nobody influenced me more than the Philippines’ peerless national hero, Jose Rizal. We studied him, I saw his life on film, I read his works. He only lived 35 years, but what a life it was. The controversy surrounding his debut effort has certainly inspired my own writings. At age 26, he published his first novel, still dissected and studied in schools around the archipelago. He was also a doctor, an ophthalmologist ahead of his time. He was a linguist whose penchant for learning languages was eclipsed only by his numerous romantic relationships. In addition, he was a reformist who advocated Philippine autonomy and representation in Spanish parliament. Noli Me Tangere, his first novel, was banned and burned by the Spanish. Rizal’s struggles in publishing the book are well documented. 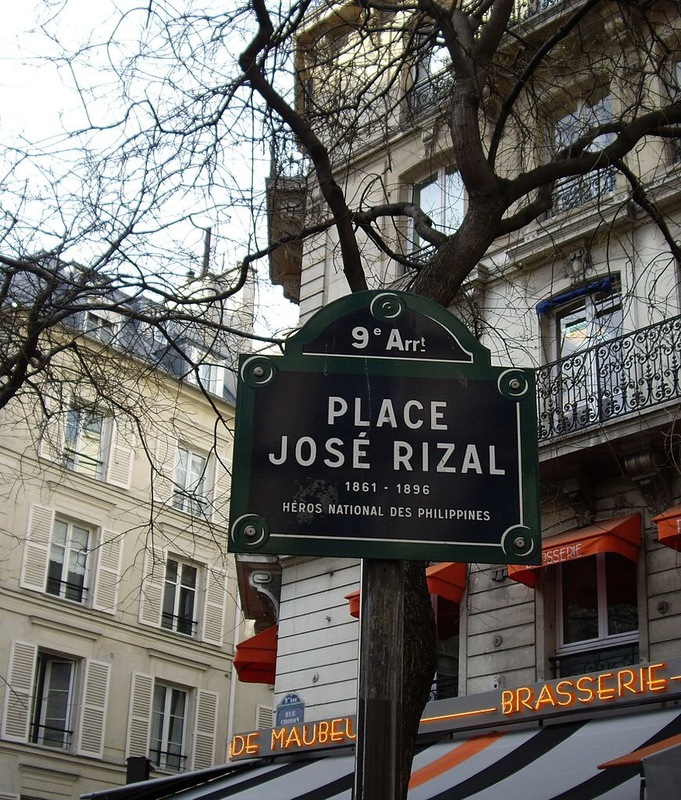 As a student in Spain, Rizal couldn’t get the funds needed to publish. In his frustration, he hurled parts of the manuscript into the open fire. If not for a friend’s generosity, Noli would have been a footnote in history. With limited supply and great demand for the book across the islands, prices for Noli shot up. This is a writer’s haven: controversy that breeds an irascible appetite and skyrocketing prices. I’m lucky myself to have been able to write, and start early. However, one cannot subsist as an anachronism; you should not rue that you don’t live in Rizal’s time. Rizal was a martyr, as evidenced by his premature death at the hands of the Spanish colonisers. But he was also a warrior, the greatest thorn to the rulers’ throat, bothersome enough to merit his early demise. He campaigned against the evil Spanish empire, which in another iteration would mean the dark side. Personally, I can relate to this; you have no idea. Rizal defied an empire and put it to its knees. What would Rizal make of my world, of our world, today? Even though I never met him, I learned from his short life: about family, love for country, and defying authority. From him, I gleaned that ‘the pen is mightier than the sword’. I have embraced this as a battle cry for my fiction. Are my works stranger than truth? Is it real, made-up, or hyperreal? These are the questions that would stalk my readers, the difference between an intriguing work and an altogether bland piece. In his homeland, Rizal’s legacy is everywhere, proof that the number of years you live matters little when you’ve accomplished so much. His name lives on: in streets, parks, an entire state, and schools. As mentioned above, his writings are required reading for students. In 1898, a mere two years after his premature death, we gained our independence from Spain. Apart from being a blessed writer, what often gets overlooked is that he was a prolific student. He studied in Ivy League schools in Manila, undertook medicine in Spain, and even ventured into Heidelberg. Given, he was from a wealthy family who owned tracts of land, but one could not help but be impressed by his resume. He also travelled the world, traversing both old and new worlds. Because of his heavy record keeping, his life is one of the most documented of the 19th century. He worked in Hong Kong, was exiled in Dapitan, and was bound for Cuba before he got killed by firing squad. He gave so much in so little time. So to end our sermon, make the most of what you’ve got; you may not be a hero, but you can learn from the best. This entry was posted in culture and politics. Bookmark the permalink.